A stunning series of Figuarts ZERO One Piece characters are making their way to you based on the movie One Piece Film Gold! 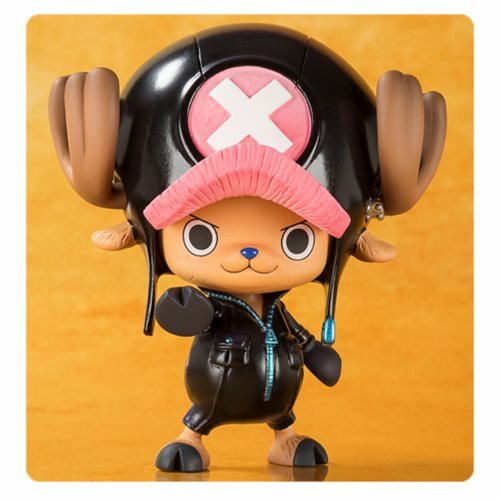 Chopper looks particularly round and adorable in his glossy black movie outfit. Who could resist this perfect combination of cute and cool!? Set includes a display base. Figure measures approximately 2 3/4-inches tall. Ages 15 and up.